View Our Wide Selection of Model Railroads HO and N Gauge! Our ceiling is filled with all kinds of aircraft. Take a look Today! We carry all the major manufacturers. Discounted prices! 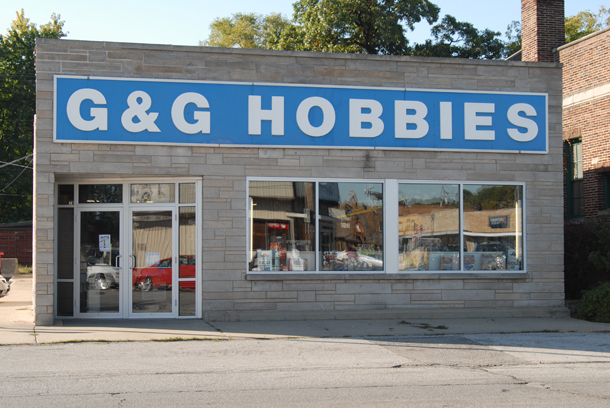 Welcome to G & G Hobbies, Inc.
Northwest Indiana’s Complete Hobby Shop. You’ll find Ho., N and some O gauge here at G&G. Athearn, Atlas, Kadee, Bachmann, Micro-Trains, Walthers and Life Like are just a few of the manufactures we carry. You’ll find many of the major manufacturer’s vehicles and support parts here. Our parts support also at “discounted prices” to make it easier for you to get back on the road! As soon as you walk in you’ll see the ceiling is filled with all kinds of different aircraft…some even for sale! 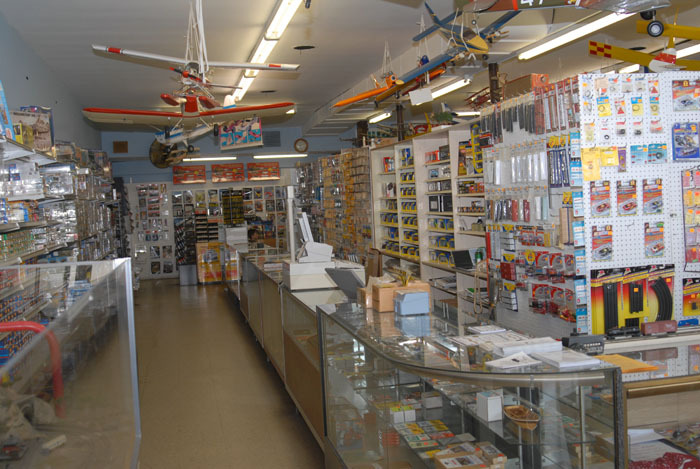 Our parts section is very well stocked to get you back in the air quickly and economically! We offer an endless amount of hobby supplies. Whether its paint, brushes, tools or glue, we have what you need. 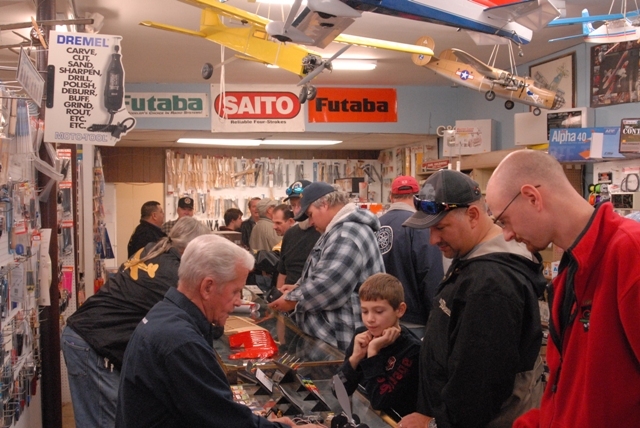 We take pride in helping you get the most enjoyment from your hobby. We pledge to give you the best service possible.